Meta: What happens to loans in a Bitcoin economy? 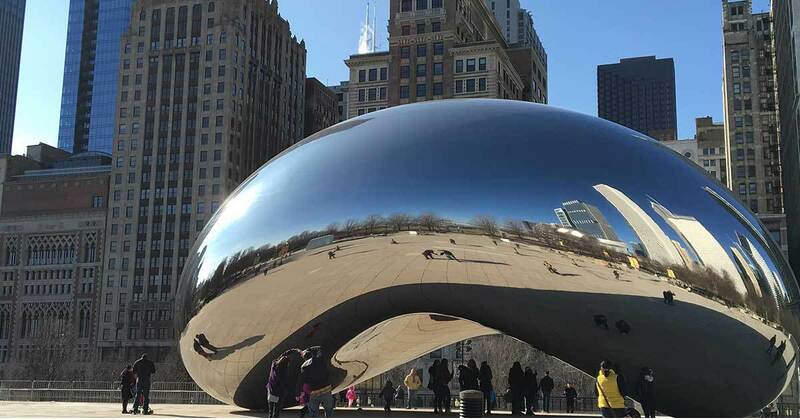 The share image for this article: The Cloud Gate aka "The Bean" in downtown Chicago. Chicago has a long history as a commodity trading hub.